Application period is OPEN through midnight on January 22, 2019. 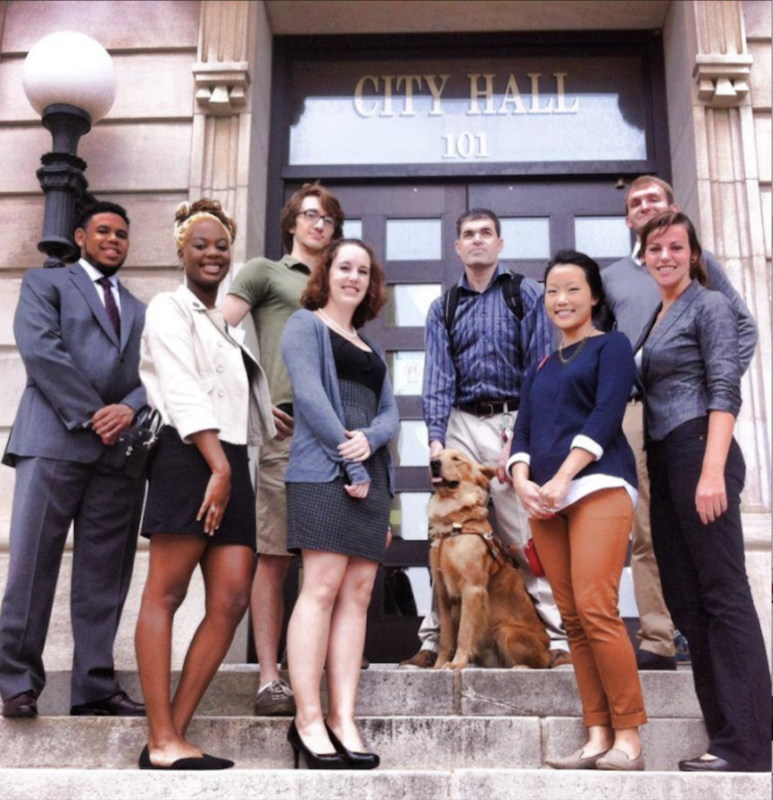 The City of Chattanooga Government Internship program is an exciting opportunity to gain paid experience working in city government and grow professionally. 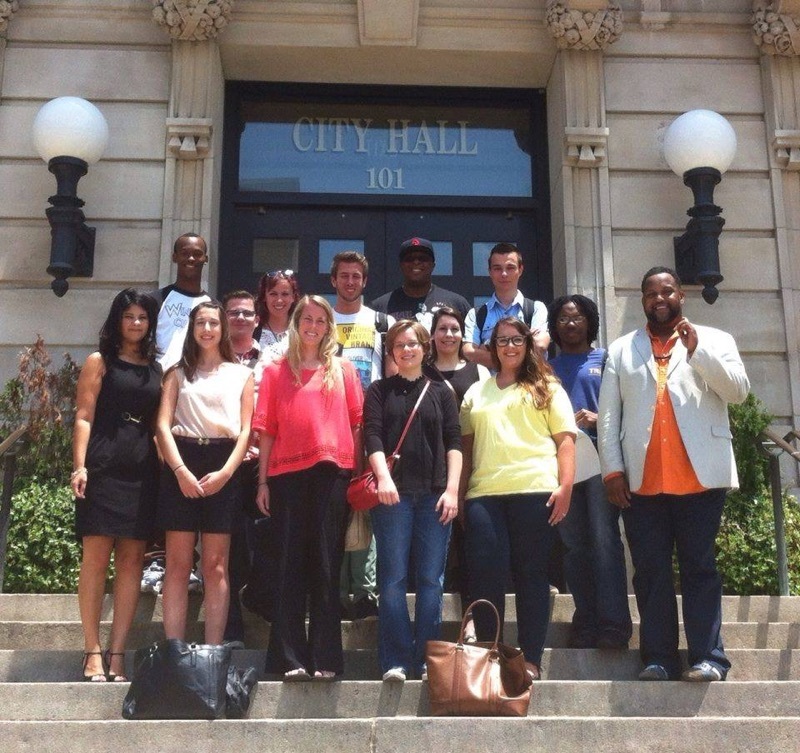 Interns will participate in professional development, community service activities, and field trips while working on projects for Departments within the City of Chattanooga government. 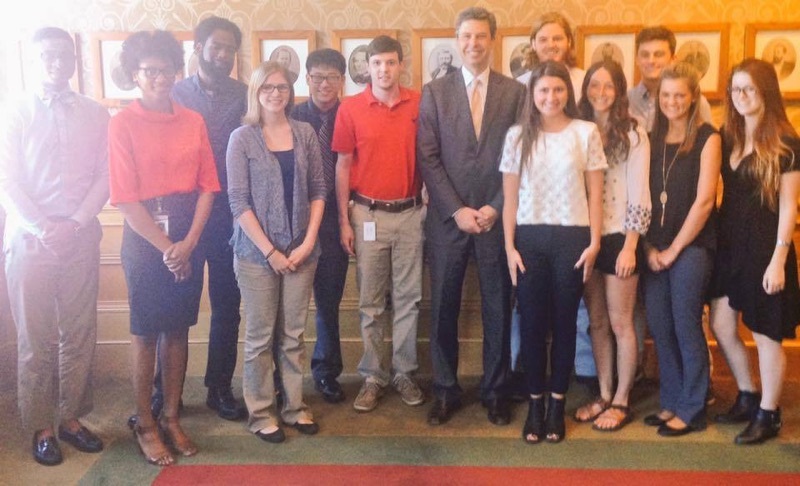 This internship is for college students or recent college graduates (age does not matter). Interns must be available to work 15 hours/week from February through April of 2019. Deadline to apply is January 22, 2019. You must have a Tennessee address to intern.